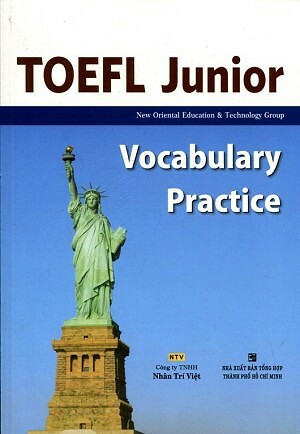 Sách học từ vựng cho kỳ thi Toefl Junior. 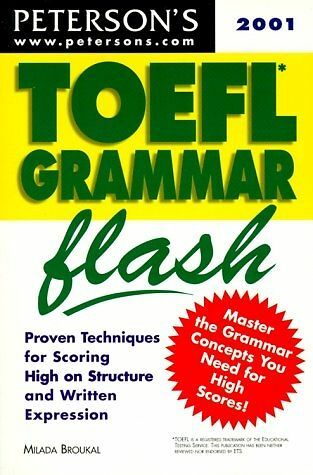 Học 500 new words quan trọng nhất trong TOEFL (tất nhiên cả IELTS hay Academic English nói chung), kèm theo definitions và lively examples. 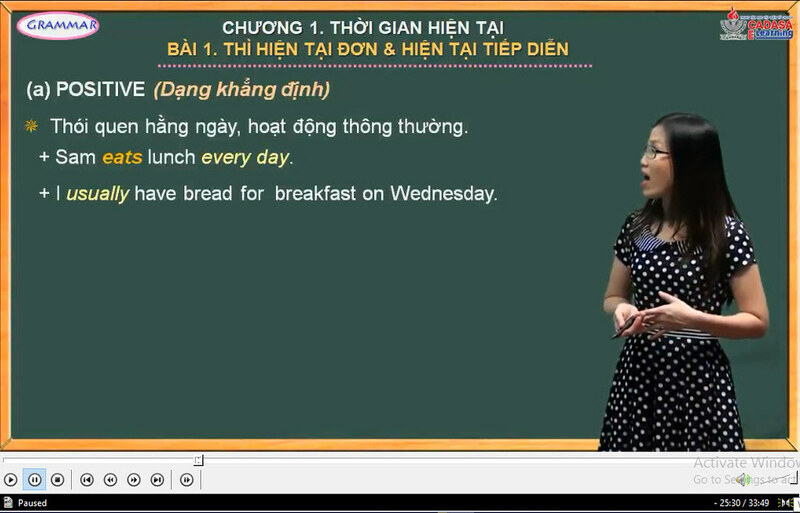 Các new words hoặc được sắp xếp theo alphabet hoặc theo level of difficulty hoặc theo theme. 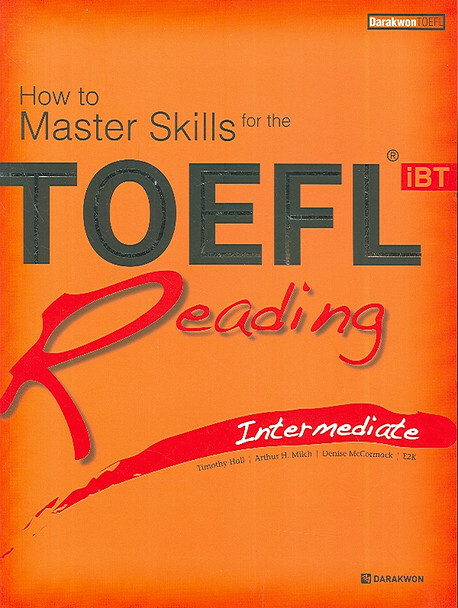 If you want to shore up your skills before the big test, McGraw-Hill’s PodClass: TOEFL Vocabulary makes memorization, comprehension, and test efficiency easier and more comprehensive than ever. In this program, words are batched in groups of 10 to 12, and all are accompanied by a memorable example sentence. The iPod technology allows you to get to what you need in just a few clicks and lets you create your own playlists so you can focus on the tougher words. 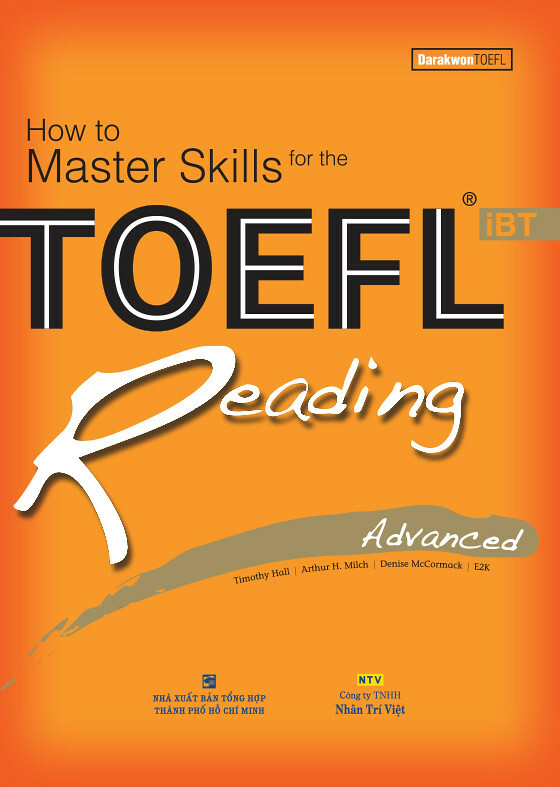 When test time comes, you will remember your vocabulary quickly and anxiety-free.